Home / Weekly Newsletters / Fed Holds Rates, Has Quantitative Tightening Been Paused? 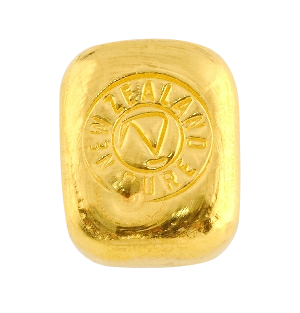 Gold in NZ Dollars moved higher today care of a weaker Kiwi Dollar (more on that below). Gold is now back to the high reached at New Year. 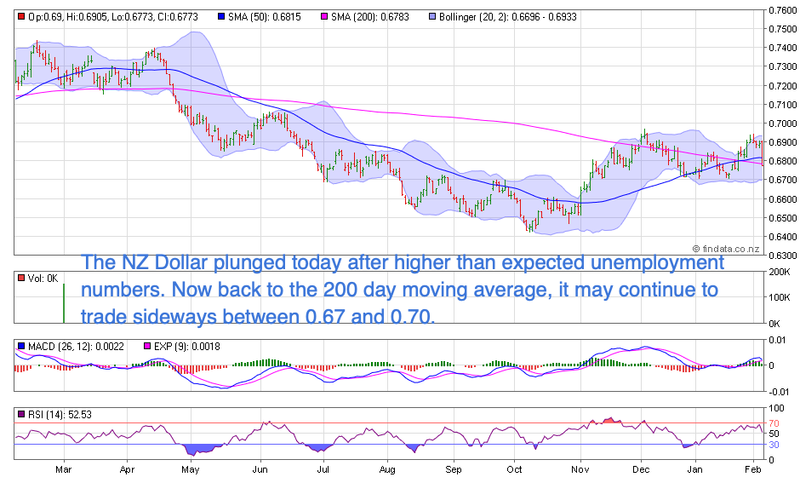 (Although this isn’t visible on the chart below as this dollar plunge happened after the closing price was added). 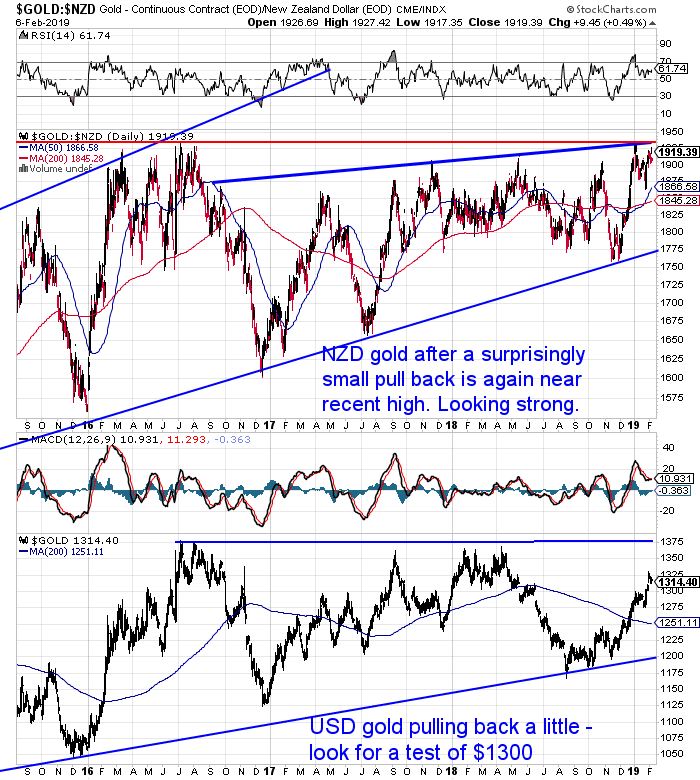 The pullback in gold has been surprisingly brief. After the strong run higher to end 2018, a deeper correction would have been expected. So this is looking promising for gold in the coming weeks. A break out may not be far away. 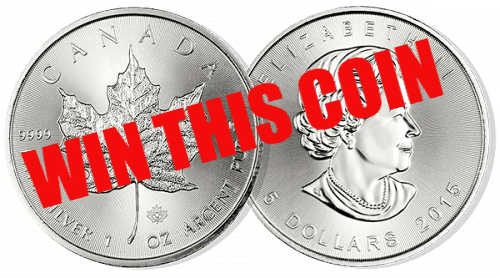 Meanwhile silver is actually down slightly on a week ago. But it too has touched on the overhead trend line yet again. 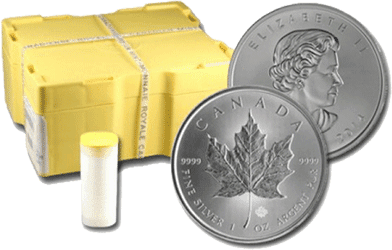 Silver will take its lead from gold. 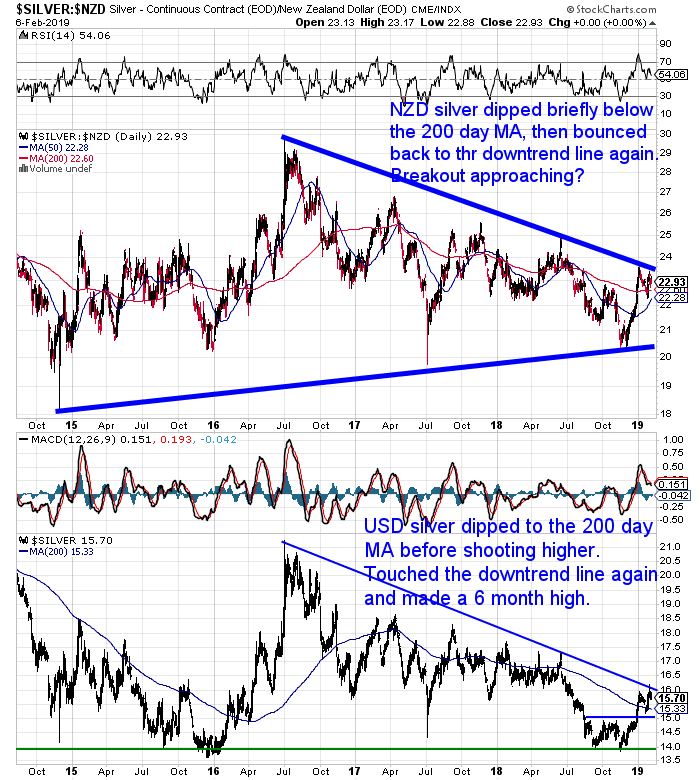 So if gold can break out decisively then silver should also follow. 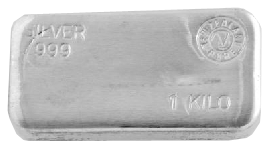 There is a lot of upside ahead for silver if a breakout occurs. Just to get back to the 2016 high would be a rise of 30%. As noted already, the Kiwi dollar plunged this morning. It’s now sitting back on the 200 day moving average. The fall came after unemployment numbers came in at a higher-than-expected 4.3 percent in the fourth quarter. While employment growth rate in the quarter was 0.1 percent, down from 1.1 percent in the previous quarter. Economists had predicted an employment growth of 0.3 percent. “The figures by Statistics NZ “add to signs that the economic momentum the Government inherited has ended, and the economy is now slowing”, National’s Finance spokesperson Amy Adams said. “The unemployment rate is still relatively low; however we have now slipped from having the 9th to the 14th lowest unemployment rate in the OECD,” she said. So this news will likely have currency traders thinking the odds of an interest rate cut have increased. 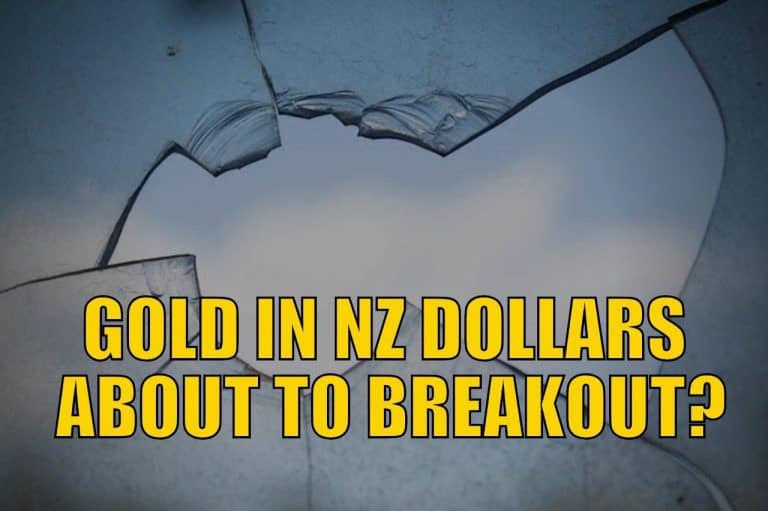 Therefore they are selling the NZ Dollar and buying the US Dollar. 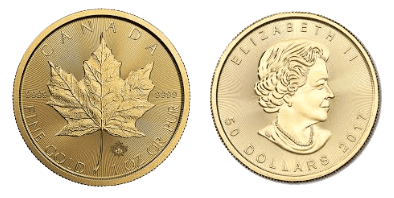 If this talk of currencies has you at all confused then check out this post. It’s a common area for new investors to get bogged down in. 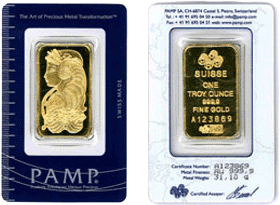 Should you be following the US dollar gold price or the NZ dollar gold price? On top of this the latest data shows the Fed balance sheet only shrank by $28 billion during January. This was only just over half of the $50 billion a month target. To learn more about the Fed Balance Sheet reduction or QT, see: Federal Reserve Balance Sheet Reduction: What Impact Did it Have in 2018? What about 2019? “For now, [the Fed] is signaling that it will pause its balance sheet reduction and its rate tightening campaign. The graph above is a screenshot from the CME group’s website imputing the latest probabilities for hikes in the Fed funds rate between now and the end of 2019 -based on the pricing of interest rate futures. Here’s what it tells me. 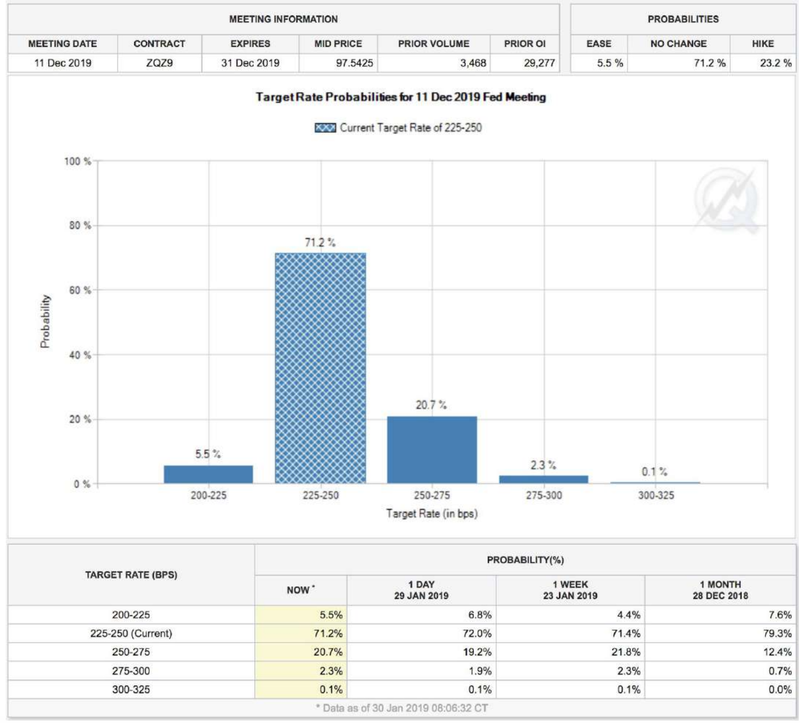 The market assigns a 71.2% probability for a pause in the rate hike campaign this year with a 5.5% chance of a rate cut. The market is imputing only a 20.7% chance for one rate hike, and less than a 3% chance of anything more this year. In other words, the Fed has finished tightening. The Fed announcement, January’s balance sheet data, and the above rate probabilities are perhaps evidence that Fed head Powell is caving in to the inflationists right before our eyes. 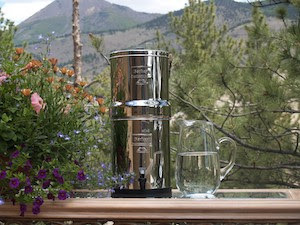 It could be why gold, silver, and the miners rose so much in January. “Central banks added 651.5t to official gold reserves in 2018, the second highest yearly total on record. Interestingly (and perhaps not coincidentally?) 1967 was the beginning of the breakdown of the world monetary system. A few months later, in March of 1968, the London GoldPool collapsed. Central banks would no longer try to keep the price of gold down. Nixon eventually ended dollar convertibility to gold in 1971. The stage was being set for an explosion in the price of gold in the 1970’s. Perhaps this central bank buying in 2018 is indicative of another breakdown in the world monetary system? And of another explosion in the price of gold to come? Be sure to have your financial insurance in place before it happens. 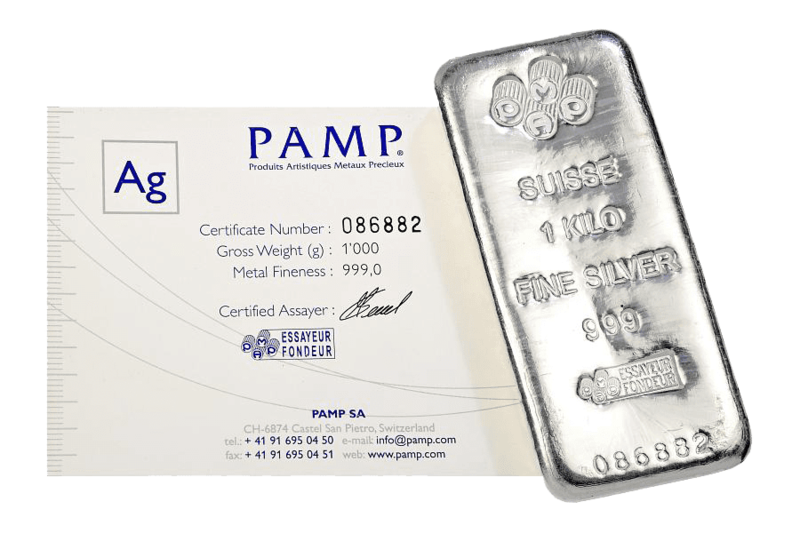 We have plenty of gold and silver deals on offer today while stocks last. 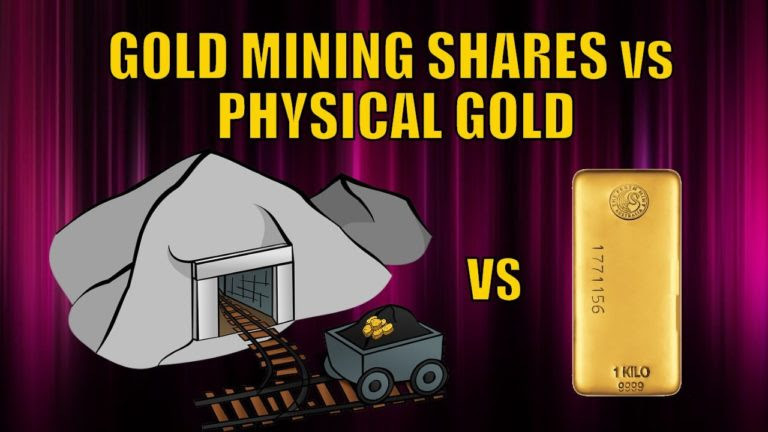 The post Gold Mining Shares vs Physical Gold Bullion appeared first on Gold SurvivalGuide. 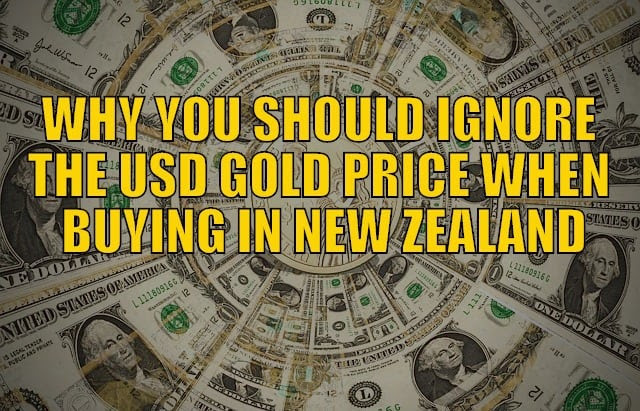 The post Why You Should Ignore the USD Gold Price When Buying Gold in New Zealandappeared first on Gold Survival Guide. 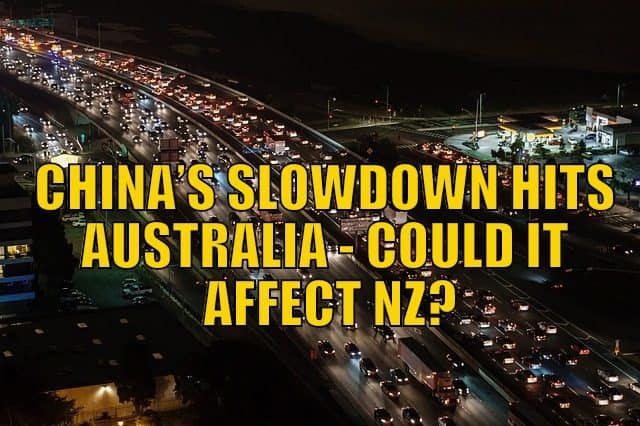 The post China’s Slowdown Hits Australia – Could it Affect NZ? 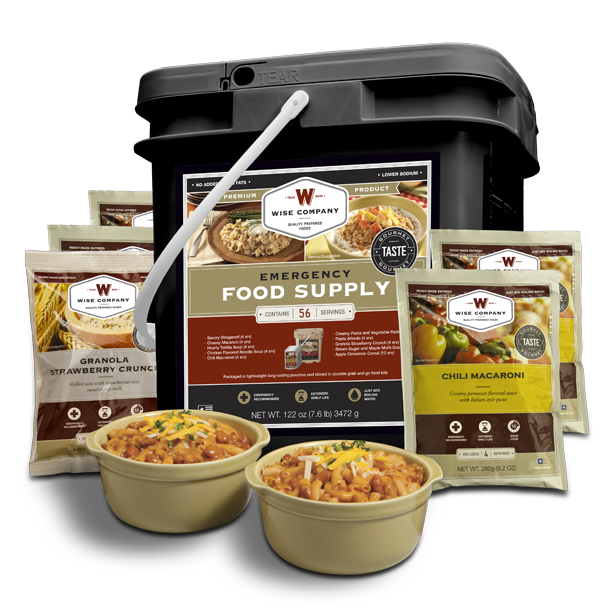 appeared first on GoldSurvival Guide. This entry was posted in Weekly Newsletters and tagged Quantitative, Rates.